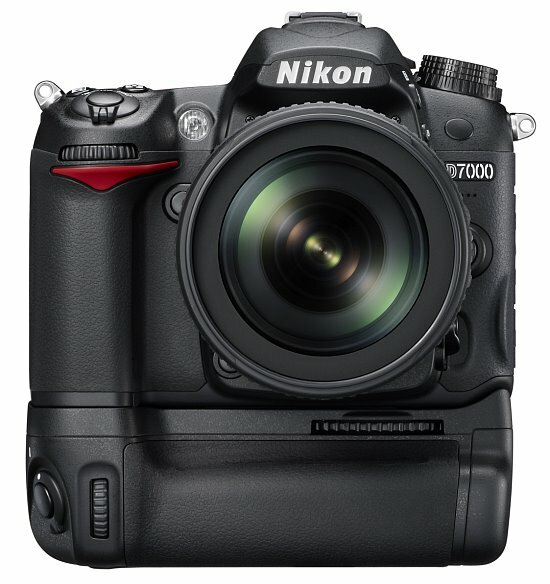 Nikon had announced a new Firmware update for D7000 DSLR. The new Firmware v1.02 fix the glitches to noise reduction & RAW processing with Capture NX 2 or ViewNX 2. Update your D7000 Firmware here. This entry was posted in Brand: Nikon, Photography Articles & Videos and tagged DSLR, Firmware, Nikon. Bookmark the permalink. Pingback: Wolf Pictures » Wolf Pictures |Nikon D7000 Locks Focus On Impossible Shot of Artic Wolves!